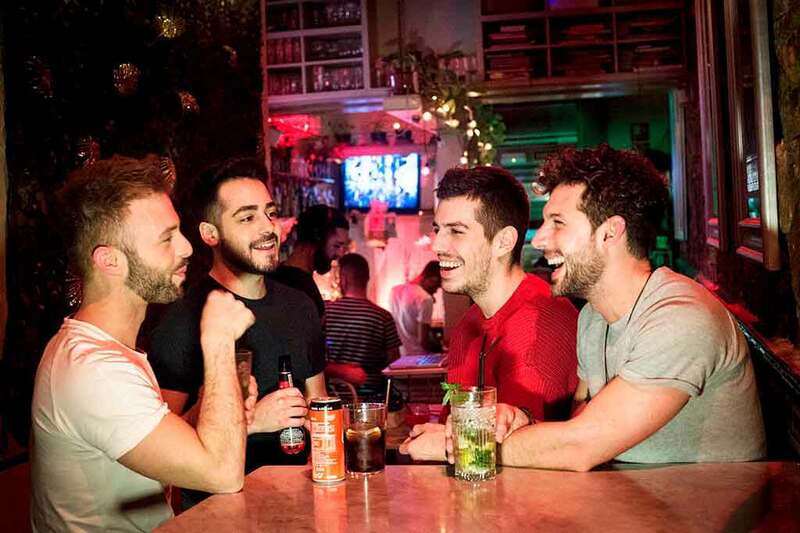 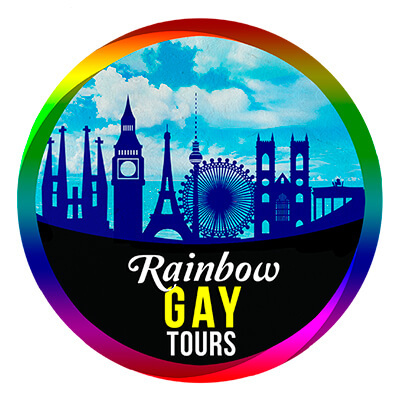 Our lovely gay guides team will unveil the most LGTBQI-friendly cities in Europe, exploring their history, their secrets, and providing with relevant and complete information about LGBTQI leisure in Europe, making sure you go back home with plenty of new, amazing memories! 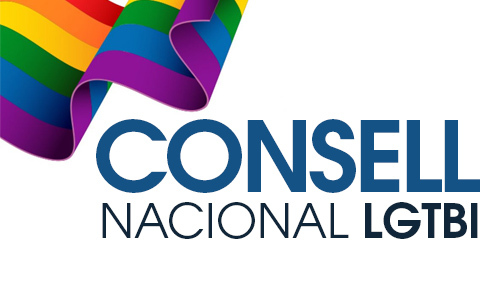 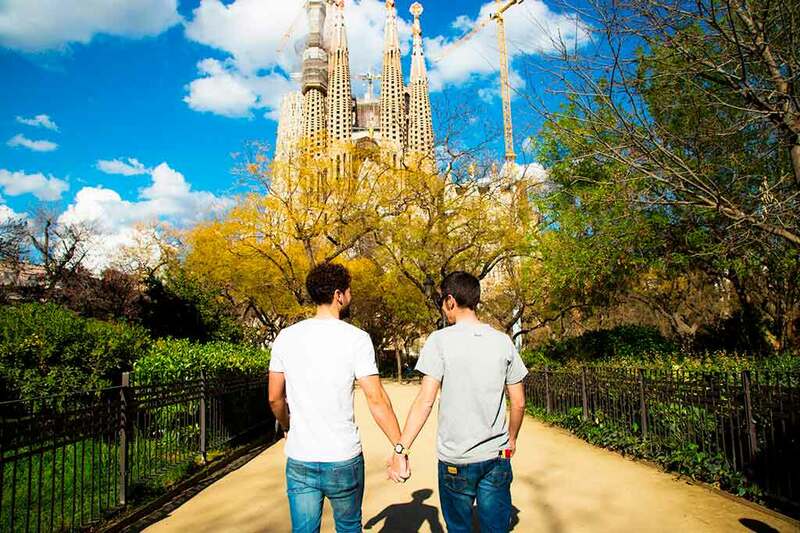 We organise tailored Pride Holiday Packages for the biggest Prides in Europe. 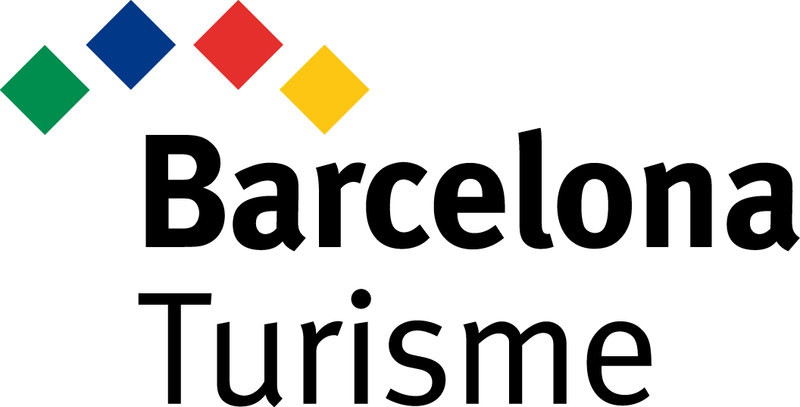 Both Barcelona and Madrid have parades with thousands of like-minded individuals, so come and explore some of the greatest fiestas in Europe! 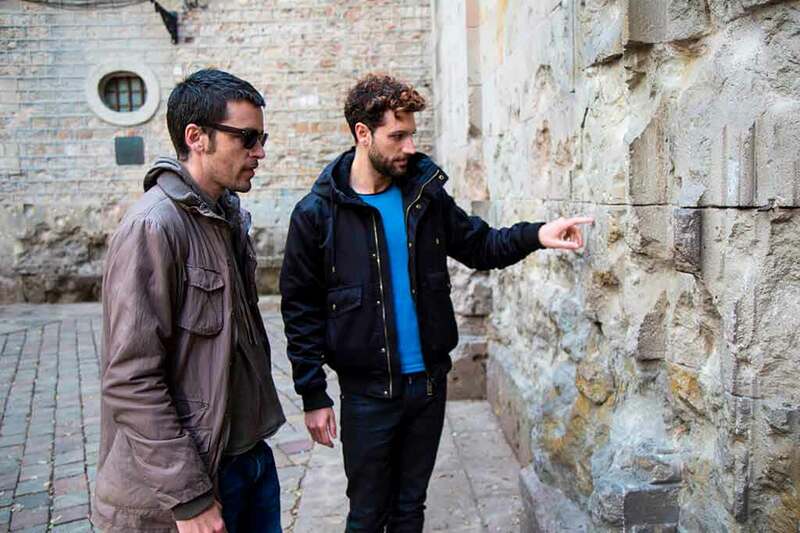 Let’s build an unforgettable experience together!